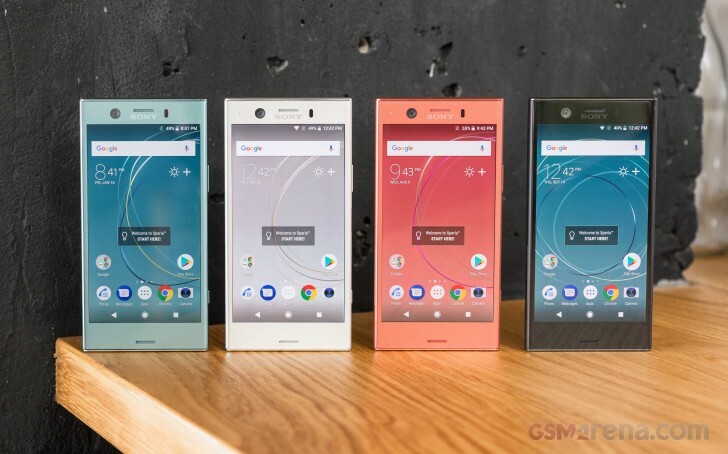 In the era of bezel-less edge-to-edge-screen display TM, Sony stays loyal to its rectangular design of the Xperia smartphones that so many fans enjoy. Three new phones appeared at IFA 2017, and the cute XZ1 Compact arrived from Berlin for a full review. 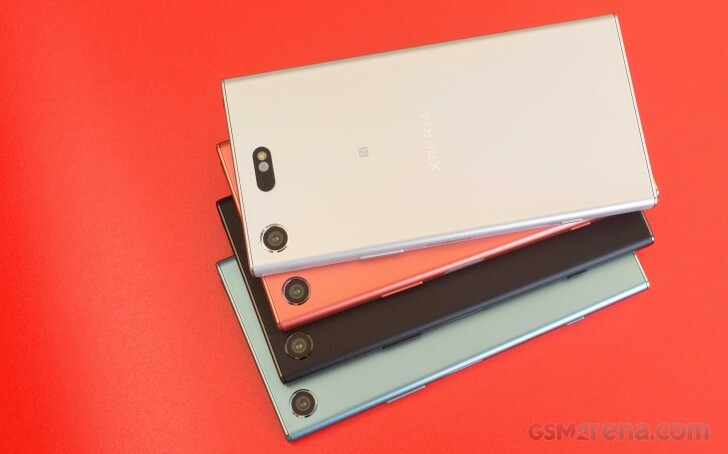 What immediately strikes us are the sharp colors of the phone. The Twilight Pink can be mistaken for Peach while the Horizon Blue is neither blue nor the color of the horizon at any given moment of the day. But it glows with a charming vibe, and the small size of the device surely adds to it. We rarely see flagship chipset packed in a phone with 4.6” display, and this might be the biggest allure for prospective buyers. The screen has an HD resolution of 720 x 1280 pixels. We ran several graphic benchmarks and it performs great by reaching super smooth 60 fps in the gaming tests. Of course, we won’t give you any spoilers and will leave the complete performance test for the actual review. We have to say that despite the low resolution the display actually looks quite good in person. The XZ1 Compact comes with a 2,700 mAh battery. 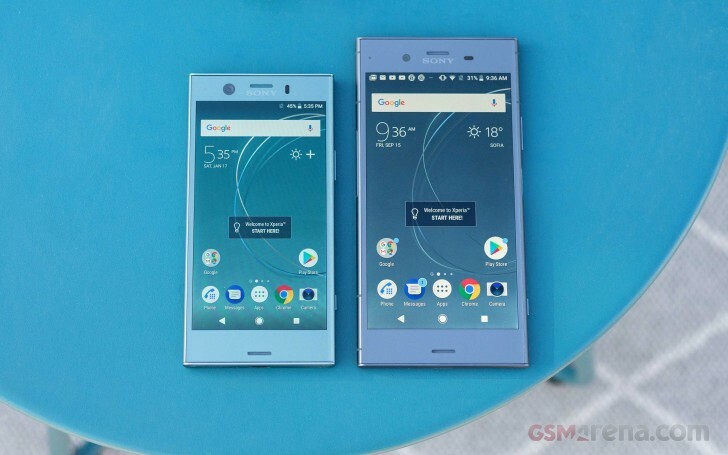 It might not get a ribbon for the most durable power cell, but the bigger XZ1 has the same capacity, so this is a pro for the Compact. 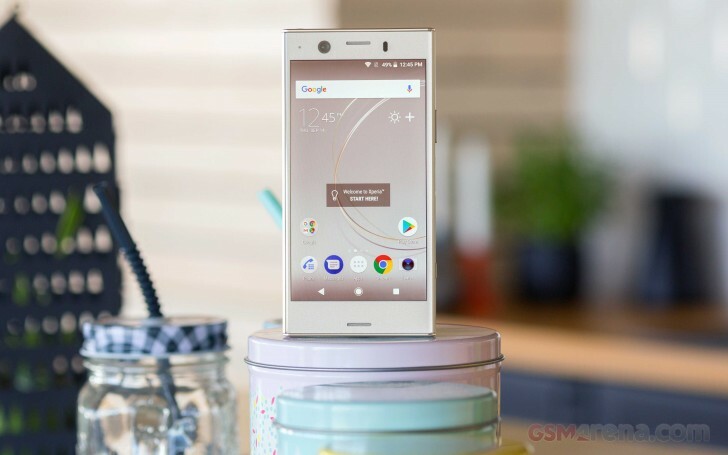 The camera setup is borrowed from the flagship XZ Premium - one 19 MP sensor with f/2.0 aperture and 1/2.3” sensor size. It also shoots 960 fps video in HD resolution which is potentially a lot of fun. Do not expect awesome slow-mo videos in a low-lit environment since the noise is quite visible and even annoying. This retail-ready unit is way more stable than the demo we previewed back in Berlin. Now it will be easier for us to give you a verdict if this is the ultimate sub-5” phone to have in 2017.